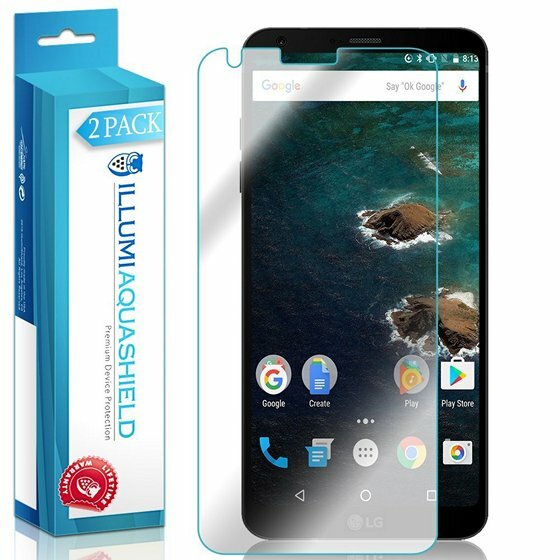 This screen protector is made of tempered glass that’s 0.3 mm in terms of thickness, which makes it effective against accidental drops and bumps, thereby preventing scratches, scuffs and scrapes on the actual screen beneath it. It has 2.5D curved edges that let the user scroll seamlessly through the edges. Thanks to the anti-shatter film, broken pieces remain intact even after an accidental crack. Bubble-free installation is ensured by the manufacturer. Lastly, the screen protector comes in a pack of 2 and is backed by lifetime warranty. 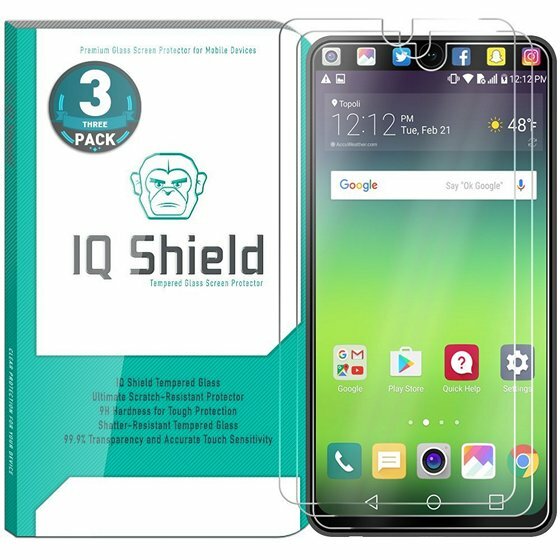 IQ Shield has a good reputation when it comes to manufacturing some great screen protectors for smartphones, and this ballistic tempered glass screen protector lives up to the brand’s name in terms of quality. 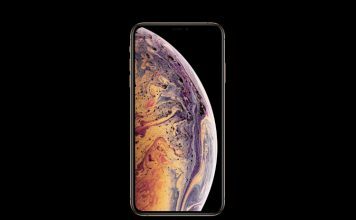 Due to the thickness, it’s able to prevent scratches, scuffs and shatter resulting due to accidental drops, thereby keeping the actual display intact. The rounded edges provides the user with a seamless scrolling experience, and due to the inclusion of an anti-burst film, broken pieces remain intact even after an accidental crack. Unlike the tempered glass screen protectors that we discussed previously, this one’s a film-based screen protector that can resist scratches and minor scrapes that occur due to accidental bumps. However, since it’s not made of thick tempered glass, it’s not good enough for drop protection. 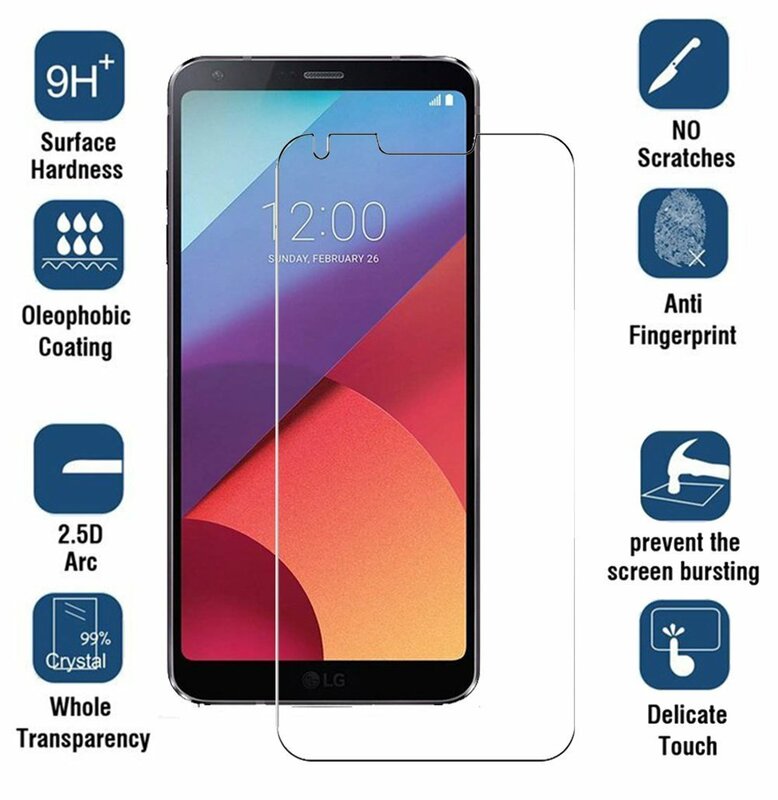 Well, not everyone likes tempered glass screen protectors due to the added thickness, and if you’re one of them, you’ll definitely want to stick to a scratch guard film like this one. 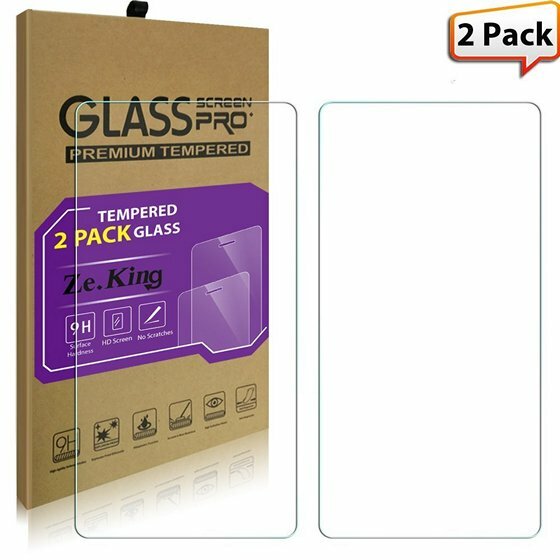 That being said, this screen protector comes in a pack of 2, so that you can replace the damaged film with a new one within seconds. Next on the list, we’ve got yet another tempered glass screen protector that takes thickness to its advantage to protect the actual display from scratches, scuffs and scrapes resulting due to accidental drops and bumps. Thanks to the 2.5D curved edges, users can seamlessly scroll through the edges. The screen protector sports an anti-shatter film to make sure broken pieces don’t fall apart after you crack it accidentally. It comes in a pack of 3 and is backed by lifetime warranty for hassle-free replacements. We’ve got yet another film-based screen protector that’s capable of preventing scratches and scrapes on the actual display. However, since it’s not made of tempered glass, it does not make the cut for accidental drop protection. This one’s for people who prefer using film protectors rather than thick tempered glass screen protectors. As per the manufacturer’s claims, this screen protector is made of military-grade PET film, so we’ve got no doubts regarding the quality. Easy and bubble-free installation is ensured by the manufacturer due to the wet installation method. 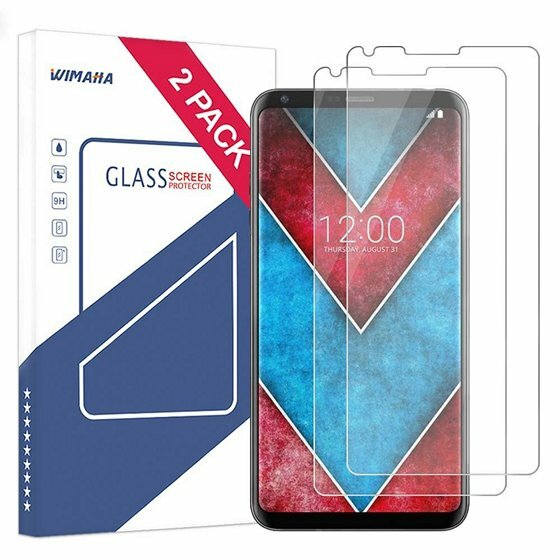 When it comes to screen protectors, only the ones made of tempered glass offer the best protection for your smartphone’s display, and this Wellci tempered glass screen protector is no exception on that regard. It can withstand scratches, shatter and scuffs resulting due to accidental drops and bumps, so there no worries in this regard. It has 2.5D rounded edges to provide the user with a seamless scrolling experience. The screen protector is coated with an oleophobic layer to minimize smudges resulting due to oil and fingerprints. 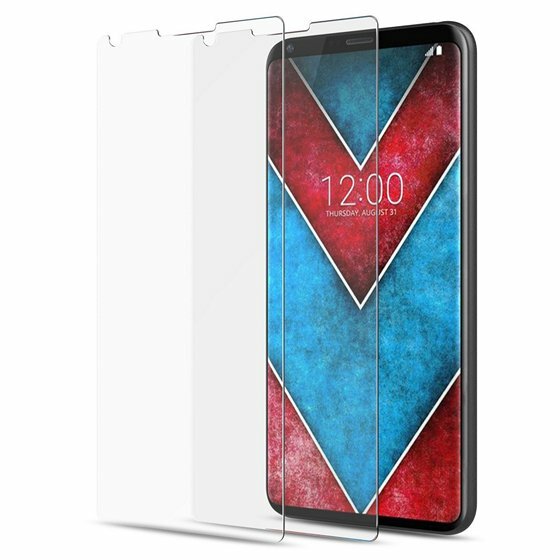 We’ve got yet another tempered glass screen protector that’s capable of protecting the bezel-less display of the LG V30 from scratches, scuffs, scrapes, and even shatter, resulting due to accidental drops, thanks to the 0.3 mm thickness. 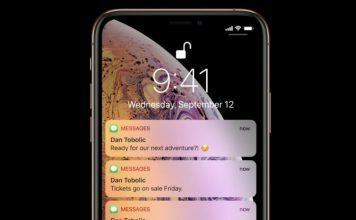 It sports rounded edges that let the user scroll seamlessly through the edges. It even has an anti-burst film to make sure that broken pieces don’t fall apart even after an accidental crack. 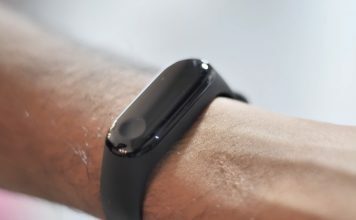 It even has an oleophobic coating to minimize smudges resulting due to oil and fingerprints. 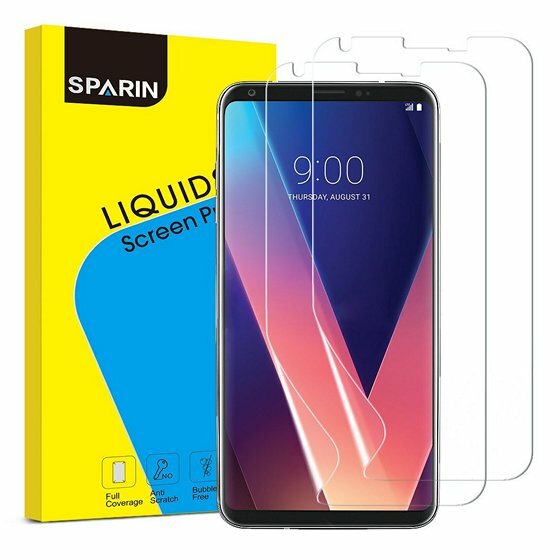 That being said, the screen protector comes in a pack of 2, and is backed by lifetime warranty, so that you can replace the damaged units without any hassle. Last on the list, we’ve got one more screen protector that’s made of 0.33 mm tempered glass, making it more durable than every other film-based screen protector on the market. 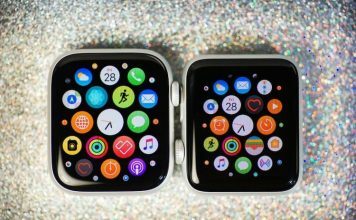 It’s capable of withstanding accidental drops and bumps, thereby protecting the actual bezel-less screen from scratches, scuffs and scrapes. In addition to this, the screen protector has curved edges to provide a seamless scrolling experience to the user. Thanks to the oleophobic coating, the screen protector is able to keep fingerprints at bay. The 6-inch P-OLED display on the LG V30 is one the best displays that we’ve ever seen on a smartphone. 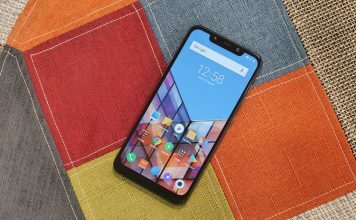 Along with a bezel-less design, the V30 offers a cinema-like experience while consuming media. However, it’s vulnerable to accidental drops and it might cost you a chunk of cash to get this display unit replaced, just in case you accidentally manage to crack it. This is exactly why we recommend you to install a good screen protector, in order to keep the actual display unscathed. 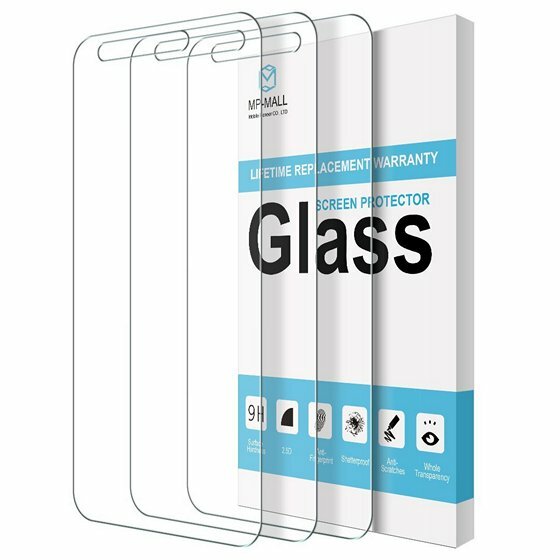 So, which one of these screen protectors are you planning to go for? Do let us know, in the comments section down below.